If this is the case, then you might not know where to start. 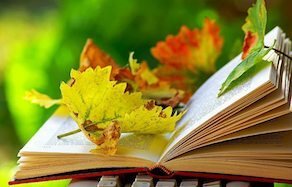 In this list of the Top Ten Books to Read This Fall we will cover the best reads from the best contemporary authors. This list will give you some good reasons to put down the remote and pick up a good book. 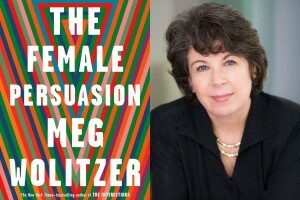 This critically acclaimed book of essays and personal stories covers a lot of hot button contemporary issues such as race, feminism, and the ever-changing nature of popular culture. All of the writings in this book are interlinked and create a unique vision of life from a perspective most do not experience. 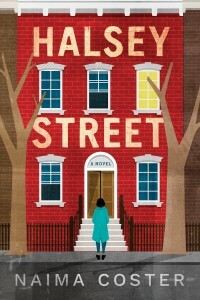 Halsey Street is a novel about a woman who loses her career to move home and take care of her ailing father. It is one of the most critically acclaimed works in recent memory and covers universal themes of family, loss and grief. This is a love story that takes places in early nineties Paris and contemporary Los Angeles. This twisted tale takes the reader on a journey through betrayal, heartbreak, and the sometimes-harsh reality of aging. How to Be Famous is at once a novel about youth and a meditation on the desire for success. It is the story of a young woman who lives an enviable life as a well-paid writer for a trendy music magazine and her search for greater fame and fortune. David Chariandy’s Brother is the winner of several contemporary fiction awards. It is a coming of age story that features a protagonist dealing with the loss of his brother. 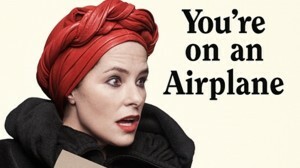 If you are looking for something that will give you the giggles, then look no further than this autobiography by actress and musician Parker Posey. 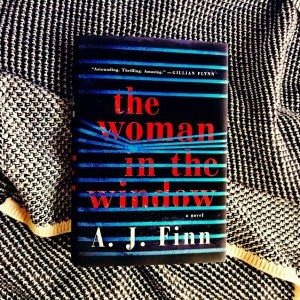 The Woman in the Window is a New York Times best selling thriller from author A.J. Finn. It begins with a classic premise; a woman looks in a window and see something that she shouldn’t have…things only get more suspenseful from there. No Ashes in the Fire is an award-winning memoir that is sub titled “Coming of Age Black and Free in America”. This true-life story is a fantastic and inspirational tale of a young man overcoming a myriad of obstacles and how his loved ones helped him do it. The Female Persuasion is a story of a young woman, her lover and her passion for activism. The story takes through the trajectory of her life as she trues to balance love and a passion for justice. Census is a book that is at once tragic and triumphant. It begins as the story of a terminally ill man who must find a way to provide for his special needs son (don’t worry its nothing like Breaking Bad). I hope that you will take the time to read at least one of the books on this list of the top ten books to read this fall. These are all great options to keep you occupied on a rainy day or a sleepless night!